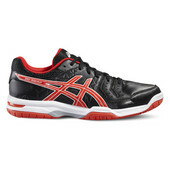 In this category you can find both: Indoor shoes for indoor activities and running shoes for outdoor activities. 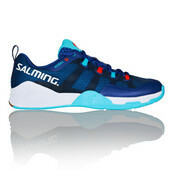 Floorball shoes should provide a firm and secure footholding, it should not be slippery and last but not least the product should be breathable and made of a quality material that has been developed for indoor surface. 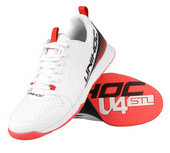 Floorball shoes are higher and more similar to handball shoes. 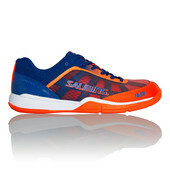 Squash or badminton shoes can be also used for floorball - in general the shoe should be resistant to quick sideways moves. 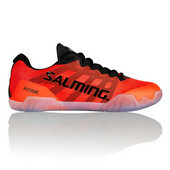 Since 2010, a new models of the shoes were introduced in the market floorball shoes specifically designed for goalkeepers. 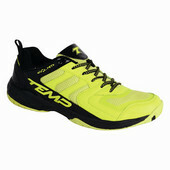 the Footwear is soft, feels great on the foot and doesn't limit a goalkeeper's movement thanks to the material. If you do not know what size to choose, just look at the Choosing the right size of the shoes, which can help you to choose the size. 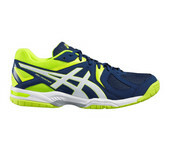 The most popular brand among floorball players is Asics. 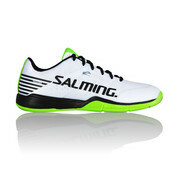 Other popular brands are Salming and Unihoc. We believe that you will choose the right shoes for you!